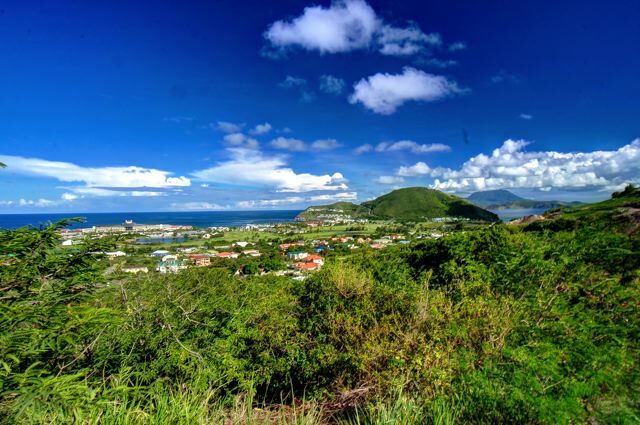 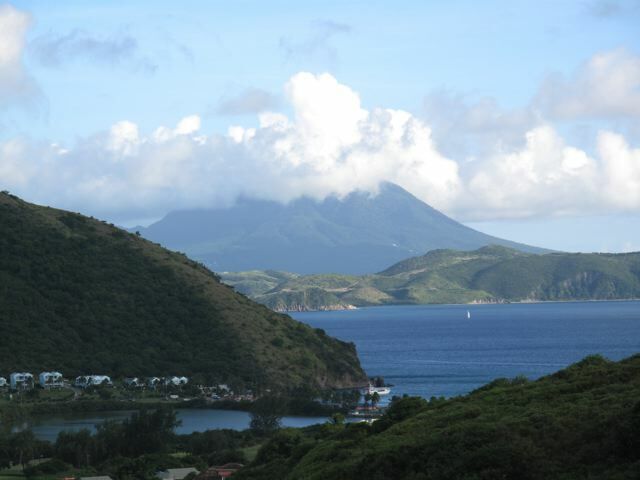 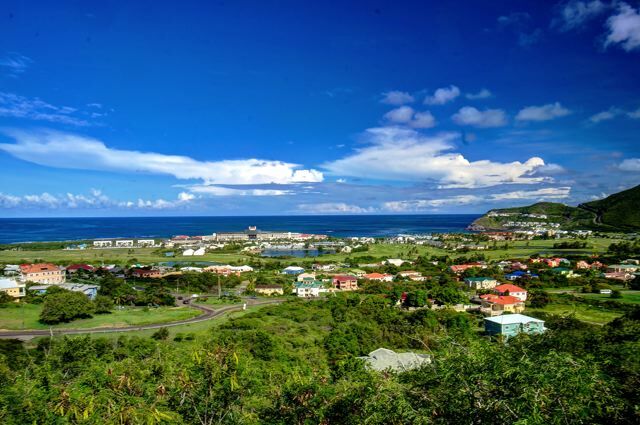 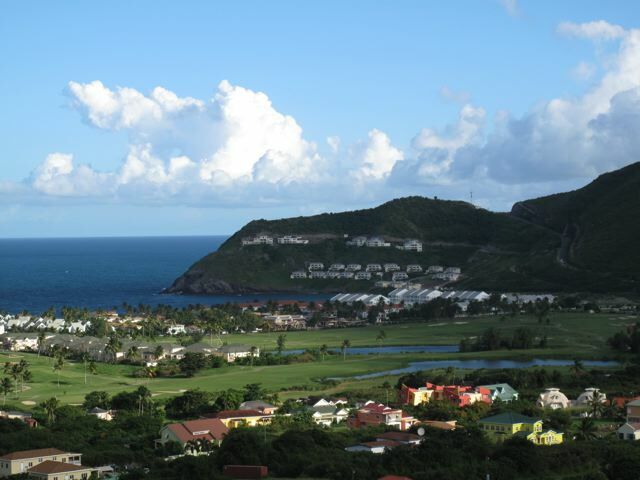 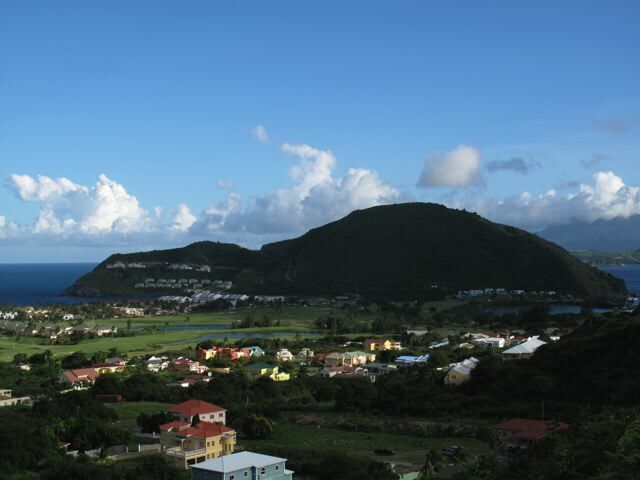 This lot located on the hillside overlooking Frigate Bay offers unobstructed views of the Frigate Bay and SE peninsula. 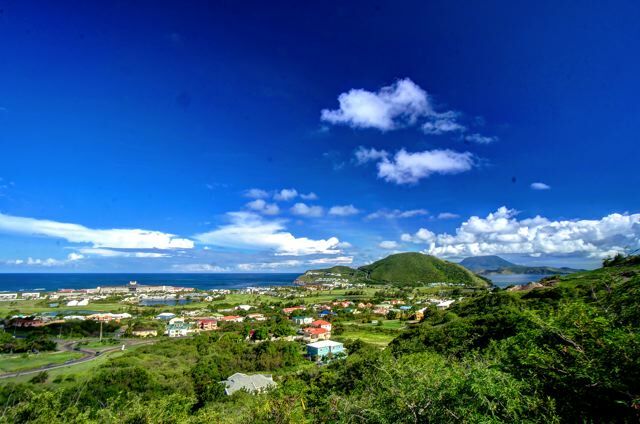 Situated close to all amenities. 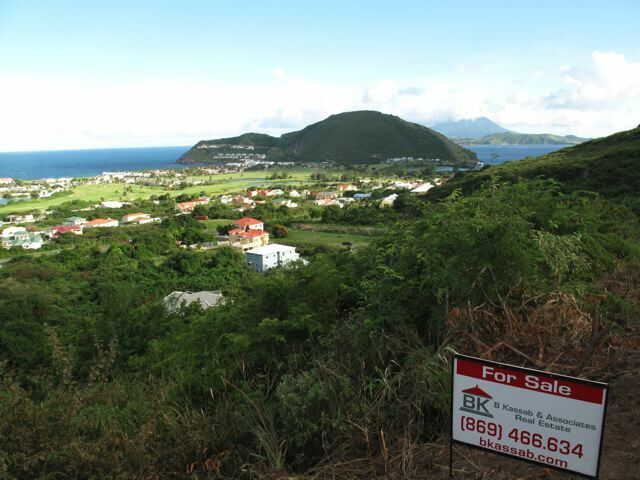 Offered for sale at US11.00 per square foot.